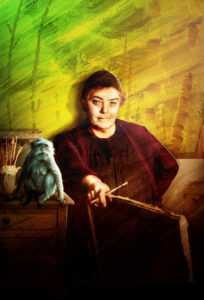 Handsome Alice Theatre is debuting a new show all about the life of iconic Canadian artist Emily Carr. Written by Calgary Poet Laureate Sheri D Wilson, the multi-media show will take a poetic route to explore the subject in question. Expect poetry, video, visual art and plenty of humour.